The decentralized system that blockchain technology provides is one that works well in all aspect of our daily life and now in content reading and publications. Media Protocol is imploring this same technology to create more freedom, trust, security, and transparency between content promoters and publishers. 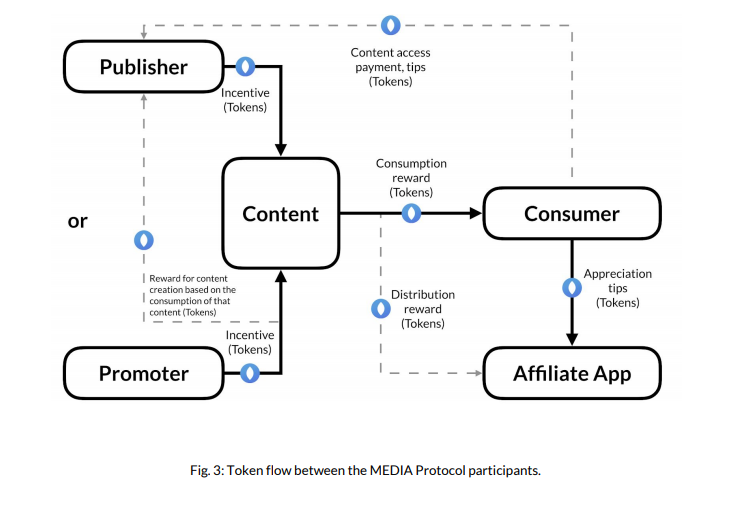 Media Protocol’s aim is to stop the third parties from enjoying all the benefits meant for publishers, content promoters, and consumers. The company has a new social presence online and still very early on its roadmap, the team is optimistic that after all its conferences around the world it will achieve its set goal. 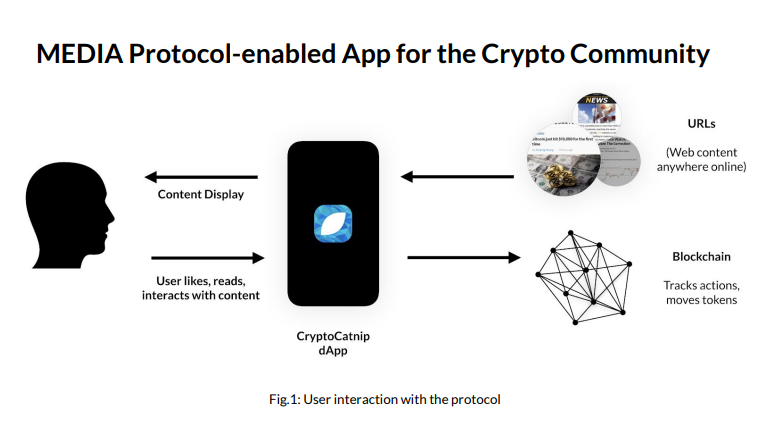 The Media Protocol token is the cryptoCatnip; this is the first app to join Media Protocol. 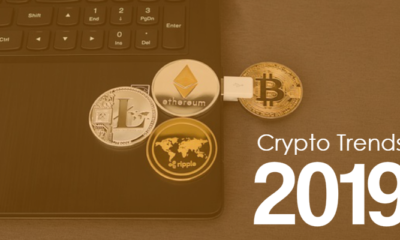 This is a news aggregator for the crypto world, cryptocurrency and blockchain content that rewards users. The news aggregator is an application software that takes content from different sources and portal, categorizes and classifies them so that consumers can easily access information from these websites thereby reducing the time spent on search engines. Why is MediaProtocol very important? Without compromising the security of the publishers, Media Protocol will provide a record of the number of times a content is viewed and used by consumers. 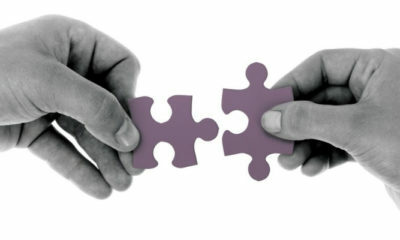 It also intends to encourage the immediate reward for content information usage by the consumers. Media Protocol intends to remove all other charges levied on creators or publishers and give them the freedom and total control over their data and content. 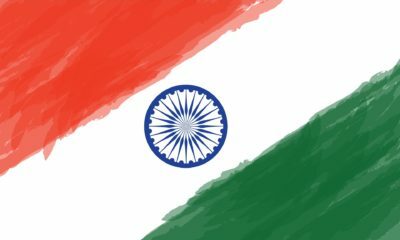 It also hopes to reward them for the content they published and give consumers an incentive for using the contents. Media Protocol ICO is still new and gradually gaining ground. 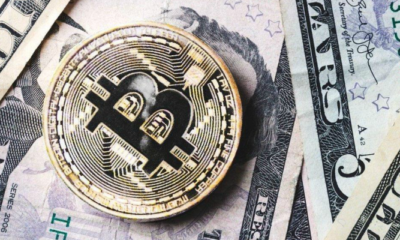 They, however, have ICO tours that they hope to cover throughout the year, we just have to wait and watch how they fare in the cryptocurrency world. See the Github Depository: https://github.com/MediaProtocol/MediaProtocol.